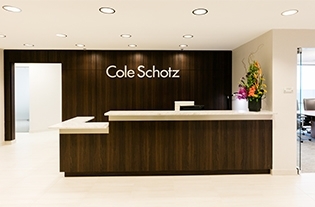 Members of Cole Schotz’s Real Estate Litigation Group have substantive experience in virtually all aspects of contested real estate related matters throughout the United States. 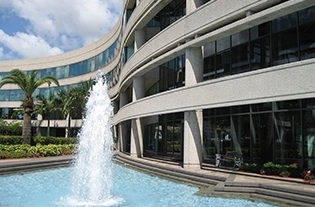 Our real estate litigators routinely represent private equity and hedge funds, lenders, owners, developers, loan participants, sponsors, borrowers, landlords, tenants and other clients in all varieties of disputes involving real estate and sophisticated transactions in state and federal courts, bankruptcy courts, arbitration proceedings, mediation, and other alternative dispute resolution arenas. We have experienced professionals who understand sophisticated and complex real estate transactions and the business goals of our clients to help them achieve their economic objectives in the most efficient manner possible, maximize their opportunities and avoid unnecessary risks. 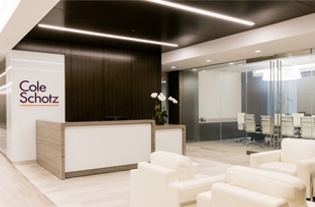 We offer strategic approaches and innovative solutions for resolving complex disputes, and routinely collaborate with our transactional, construction, environmental, bankruptcy, and corporate tax colleagues to provide an integrated and comprehensive strategy to proactively address our clients’ real estate interests. Successfully defended a private equity fund in a $450 million fraudulent conveyance litigation arising from a large resort development project. 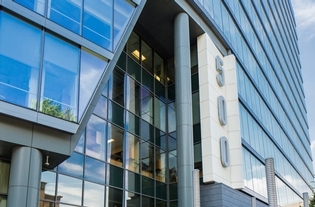 Represented a private equity fund in acquiring a $70 million loan secured by 7 apartment buildings that were the subject of a foreclosure action, and successfully resolving the foreclosure claims and litigation with the mezzanine lender which resulted in our client obtaining title to those properties. Prosecuted a $60 million foreclosure action for real estate fund client and successfully obtained title to large development property that has been developed into luxury high-rise apartments and retail. Represented a real estate opportunity fund in successfully enforcing foreclosure and guaranty claims to full recovery through state court actions, related bankruptcy proceedings, and a condemnation action against the subject golf course property. 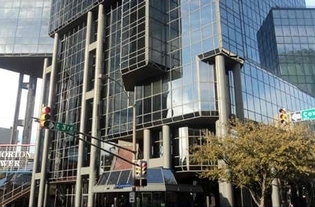 Represented a major real estate opportunity fund in connection with foreclosure of a 120-unit residential New York condominium project and related bankruptcy proceedings, and achieved a resolution that resulted in satisfaction of a $120 million mezzanine loan. 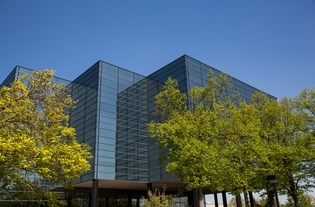 Represented a national developer and property management company in connection with prosecution of fraudulent transfer and alter ego claims that resulted in a recovery of a $15 million judgment. Represented a large New Jersey-based developer in successfully defending against a claim by a former joint venture partner to compel specific performance of a $50 million contract to sell a 500,000-square-foot commercial/industrial property. Represented a national retail client in obtaining a permanent injunction enforcing easement rights to prohibit development of property by a contiguous property owner. Represented a Chicago-based financial institution in successfully defending against lender liability claims, and ultimately prevailing in obtaining a recovery in excess of $50 million in a foreclosure.